Dixie Hwy to Sleepy Hollow. Turn right on Adela. Turn Left on Church St. Check this one out! Great home on Double Lot! 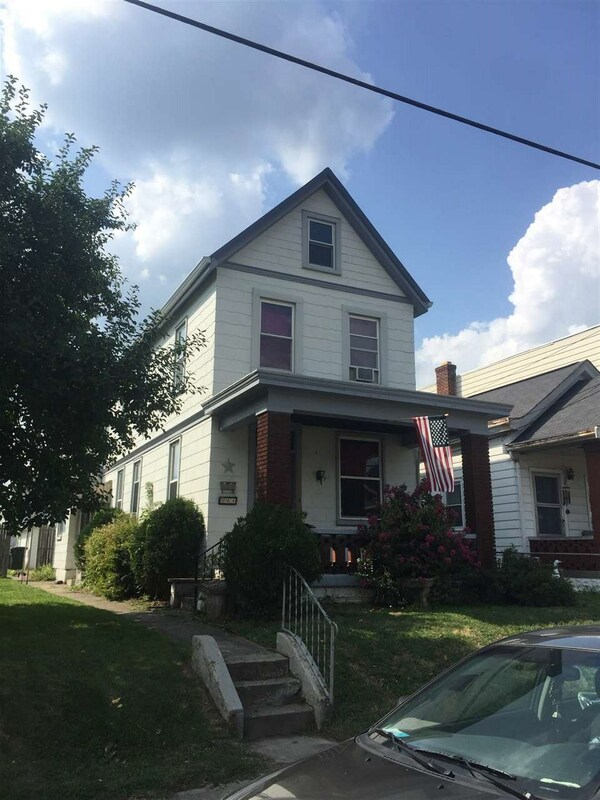 Large 3 bedroom, 2 full baths with 1st floor Laundry. 2 car detached garage with access from alley. 9' ceilings, privacy fence, easy access to attic for storage, crown molding. Lot description: 3, 125 sq ft.